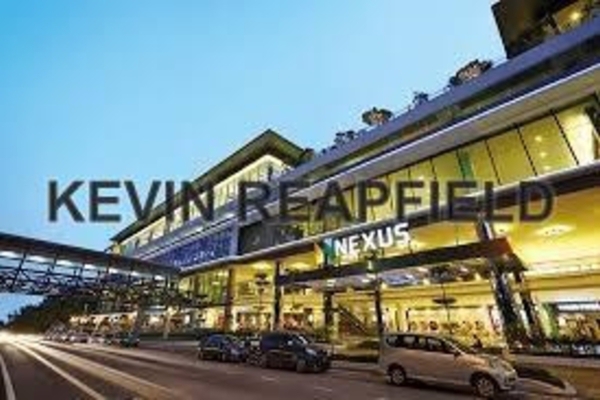 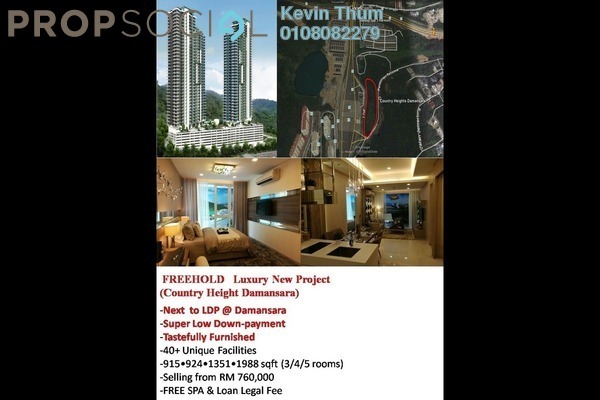 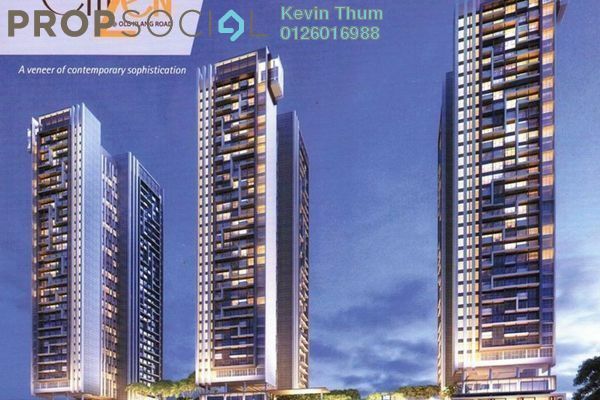 I am Kevin Thum, a dedicated and professional Real Estate Negotiator from Reapfield Properties (Ara Damansara) Sdn Bhd. 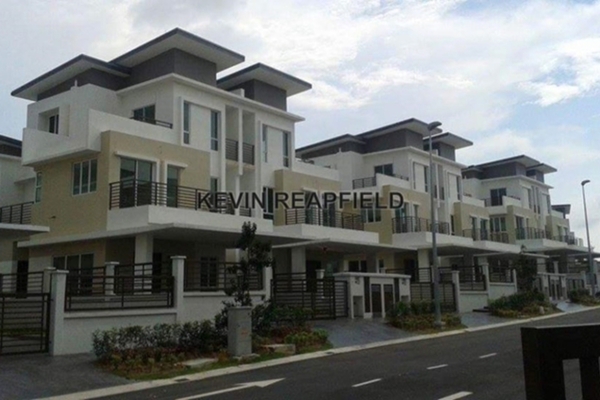 I'm specialized in sales and rental in the areas of North Kiara/ Segambut, Desa Parkcity, Dutamas area and KLCC. 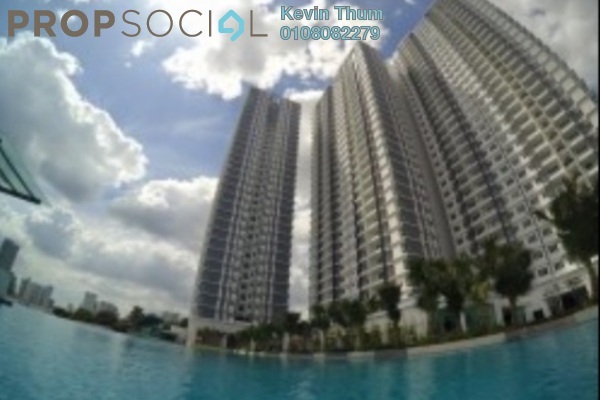 I'm responsible, trust-able and willing to go an extra mile to full-fill the needs and to serve my clients, ensuring my best service to everyone of them.